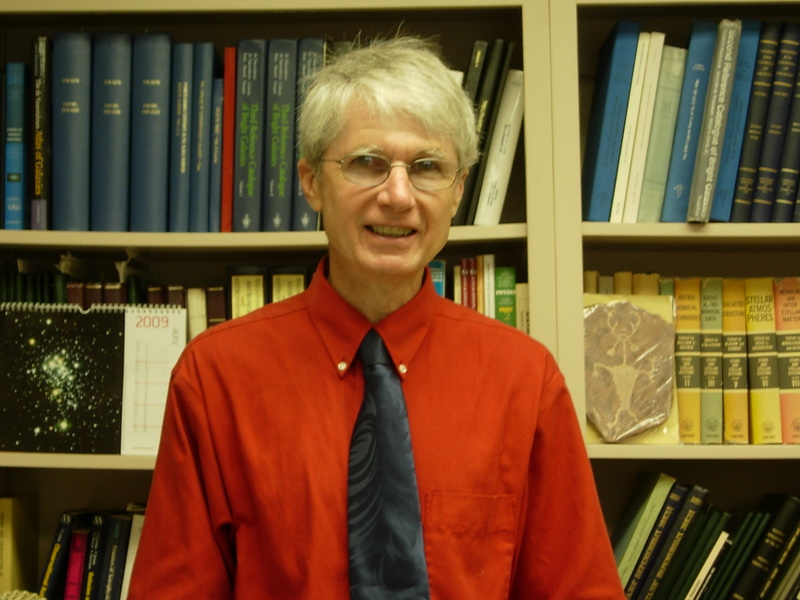 I have been teaching at the University of Alabama since 1989. The courses I teach include Introductory Astronomy AY101, Observational Astronomy AY 203, and The Galaxy and the Interstellar Medium AY 570. I also have taught Galactic Dynamics and General Physics with Calculus I and II. 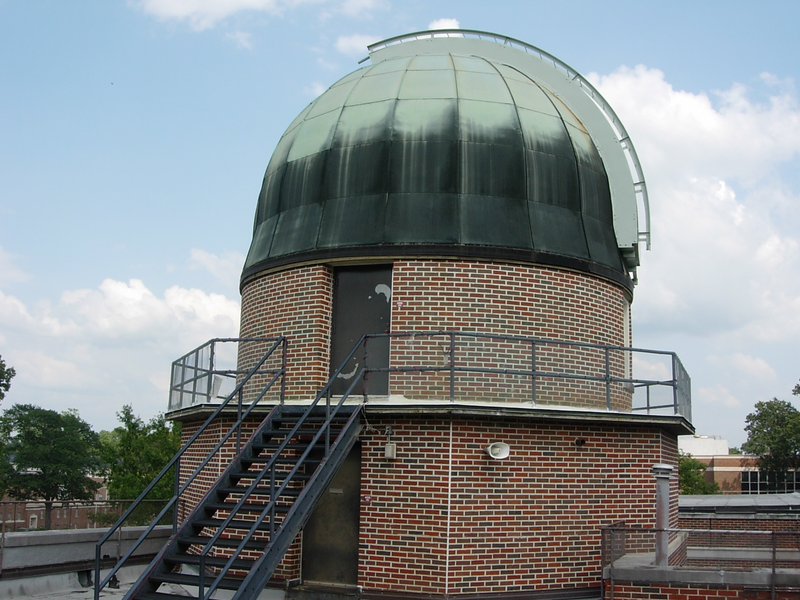 The picture at left shows the Gallalee Hall Observatory, where students learn how to observe the sky. Please see more for further information. My research interests are focussed mainly on the morphology and dynamics of galaxies, with a special emphasis on ringed and barred galaxies. I have also been involved in the construction of large galaxy catalogues. 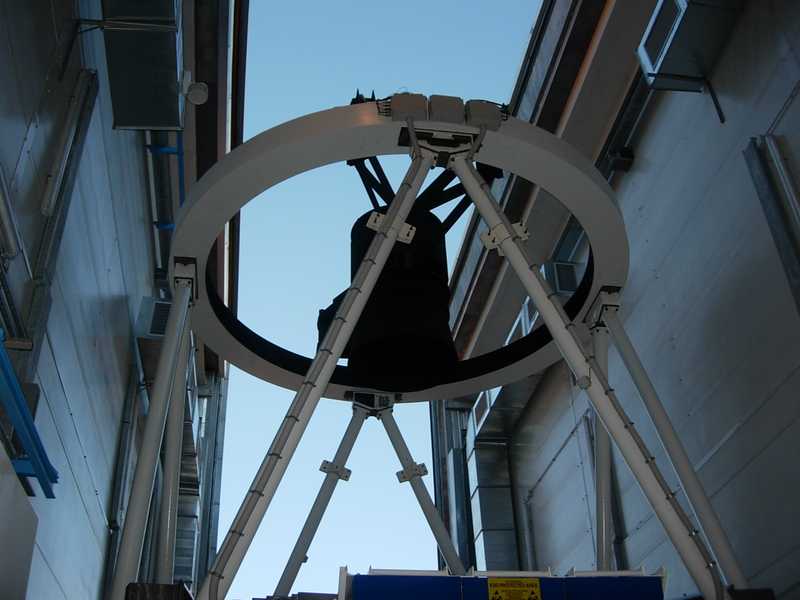 I have used several telescopes at some of the world's finest observatories for my research. The picture at left shows the secondary mirror assembly of the TNG 3.6-m telescope located on La Palma, in the Canary Islands. For further information on my current and past research, click one of the buttons above left or press more. 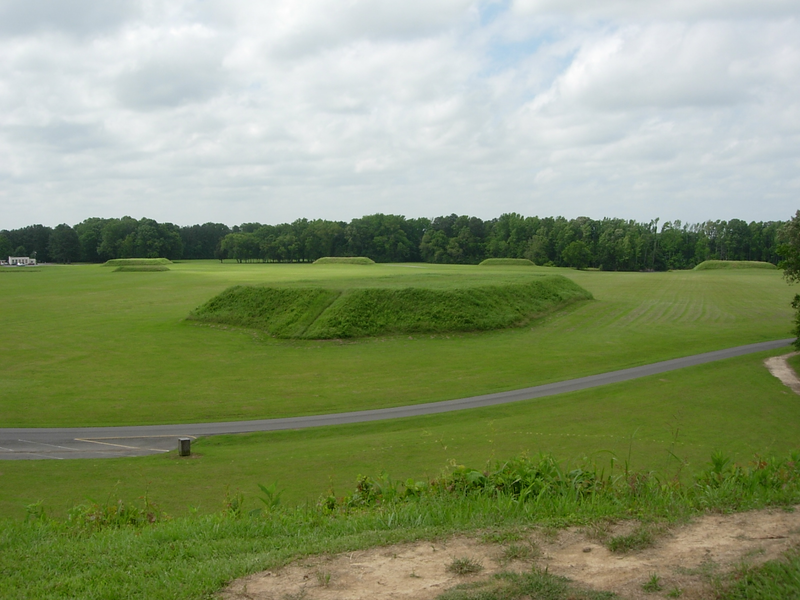 My service role to the University has been the hosting of telescopic observing sessions for the public, often at Moundville Archaeological Park (picture at left), for my introductory astronomy students, and for local schools in Tuscaloosa and the surrounding area. I also frequently give public lectures on topics in astronomy and related subjects. For further information, press more.